MicroZebraLab is the reference tool since 2008 to investigate live and in a non-invasive way a scope of zebrafish embryo and larvae physiological parameters. Developed by ViewPoint from researchers' demand, it measures cardiovascular activity, gut transit and blood flow. NEW version 3.6 features automatic video analysis and connects to VAST system for fully automated screenings ! Cardiovascular parameters are important to many studies, not just those involving cardiovascular research directly. Particularly when studying the effect of compounds or drug targets in pre-clinical phase, having access to cardiovascular data enriches your dataset. MicroZebraLab brings a high level of precision to cardiovascular data recording. MicroZebraLab opens up the possibility to zoom into greater details : measure cardiovascular features automatically such as heartbeat, flow rate, and the size of the blood vessel under the microscope without fluorescence or other markers, and easily extract the results from your videos. The MicroZebraLab software enables to automate this task and various experiments involving the movement of organs. When testing compounds as drug targets, they often do not move on to the next pre-clinical stage due to cardiovascular effects. Detailed data on the cardiovascular system that can be missed in higher throughput studies are extremely valuable prior to later stage mammalian studies. With high-quality data in mind, MicroZebraLab was developed. Zebrafish models and high-throughput screening go well together, but sometimes data quality goes far beyond quantity. High resolution and high-quality data is the new standard with MicroZebraLab. In addition to heartbeat measurements, MicroZebraLab can measure automatically the blood flow or gut transit of your larvae. Very easily and efficiently define the type of organ you wish to analyze and get instant results. No more hand scoring or use of time-consuming labeling methods. 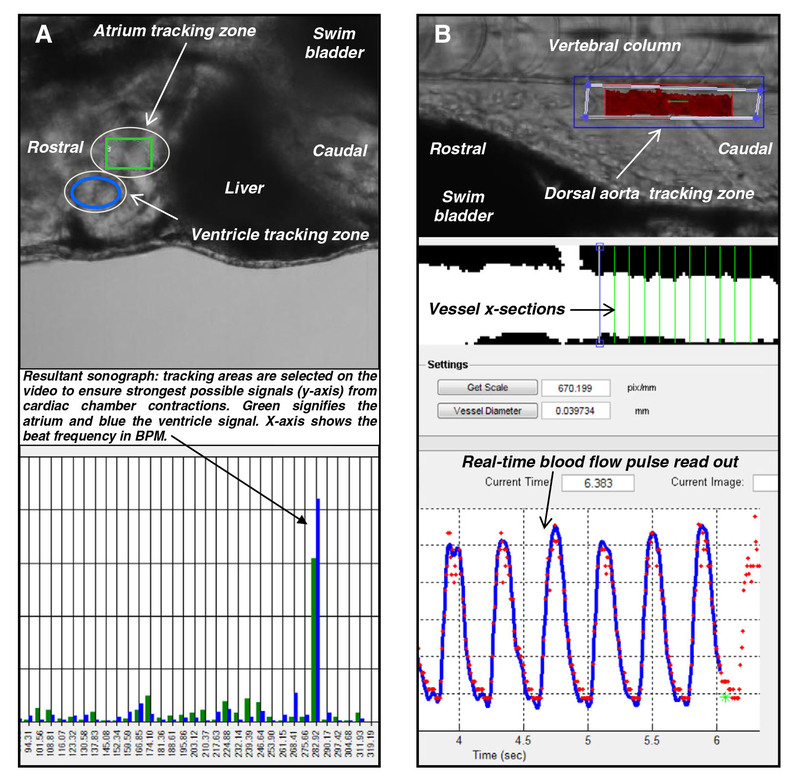 Just place your fish under your microscope and get several physiological data on blood flow and gut transit. Would you like to dive deeper ? 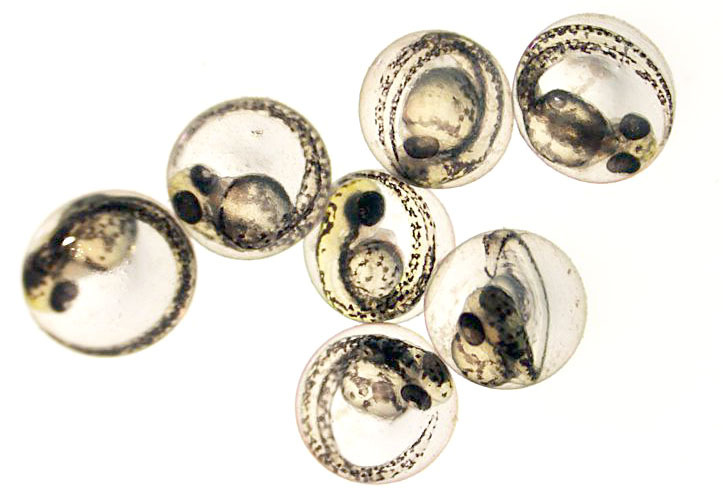 Looking for Zebrafish embryo activity ? In case you are looking to perform embryo activity monitoring, be sure to check our ZebraBox system. It is the only system able to score and monitor the activity of thousands of embryos live and simultaneously.